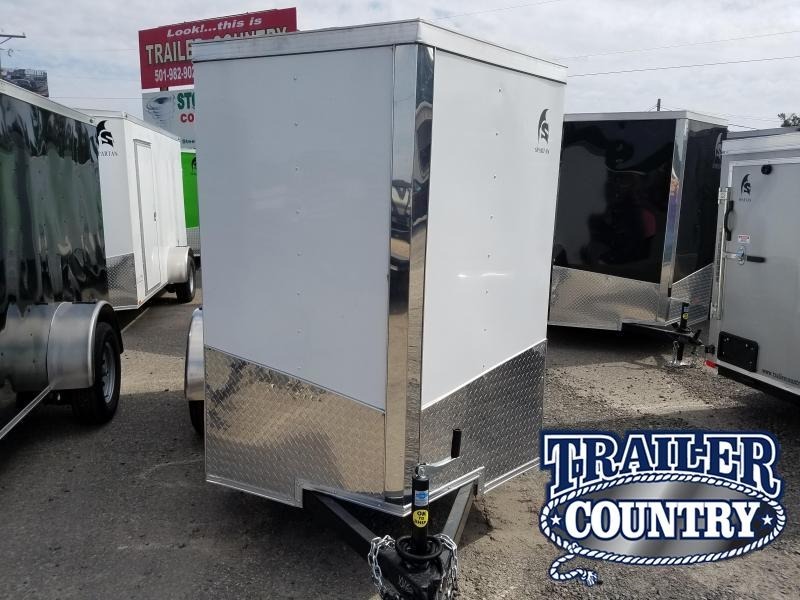 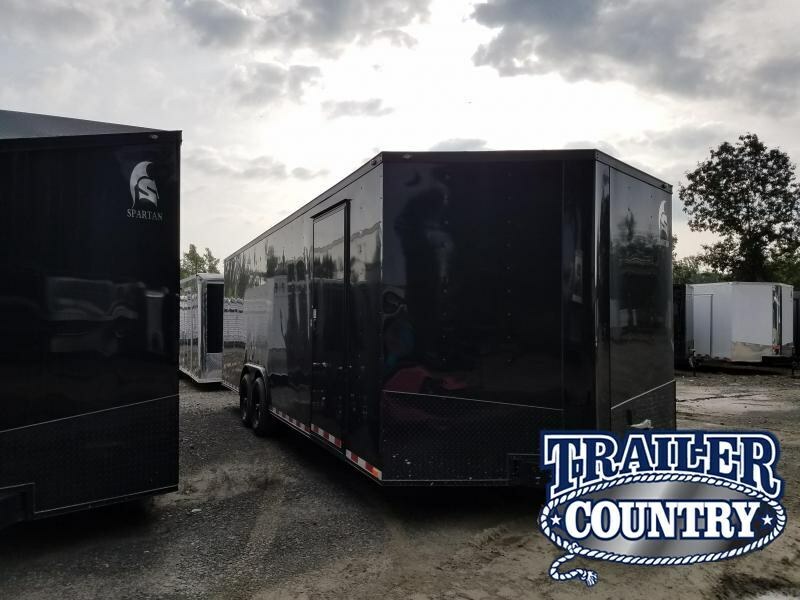 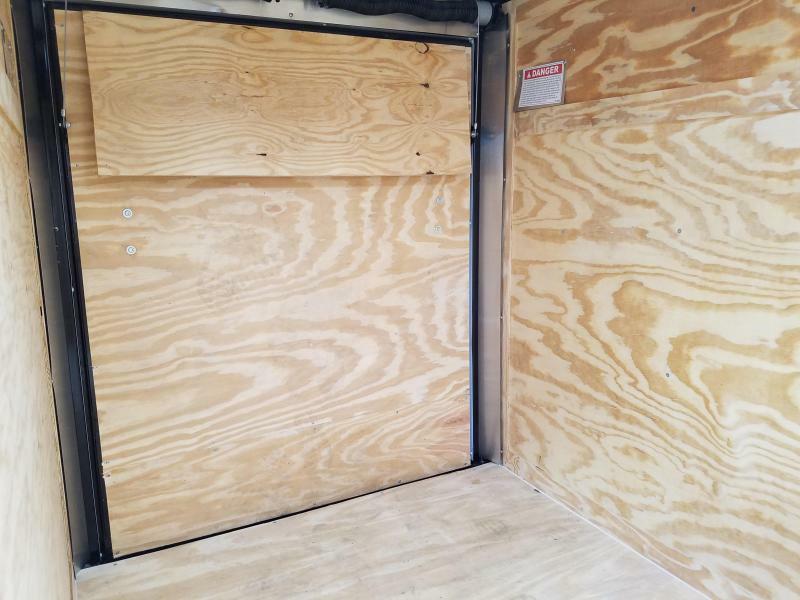 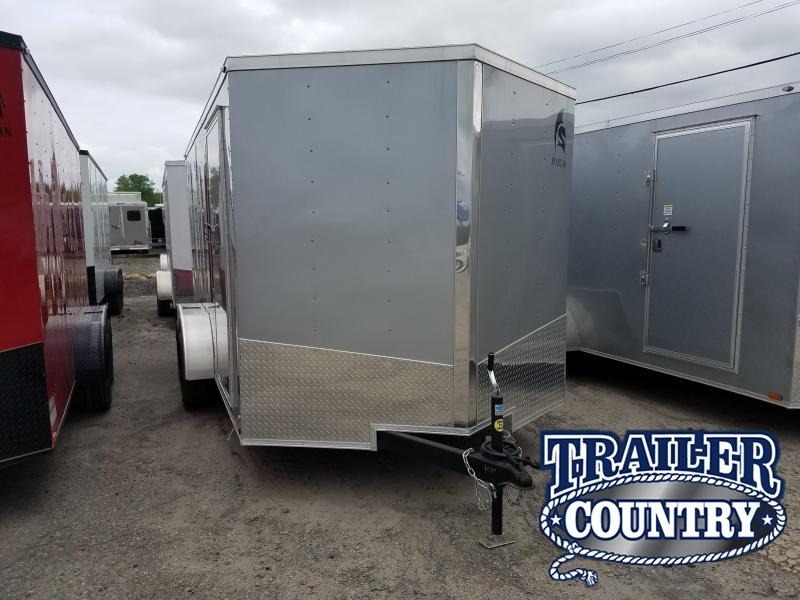 Although we try to be as accurate as possible, Nationwide Trailers is not responsible for errors in any of our listings. 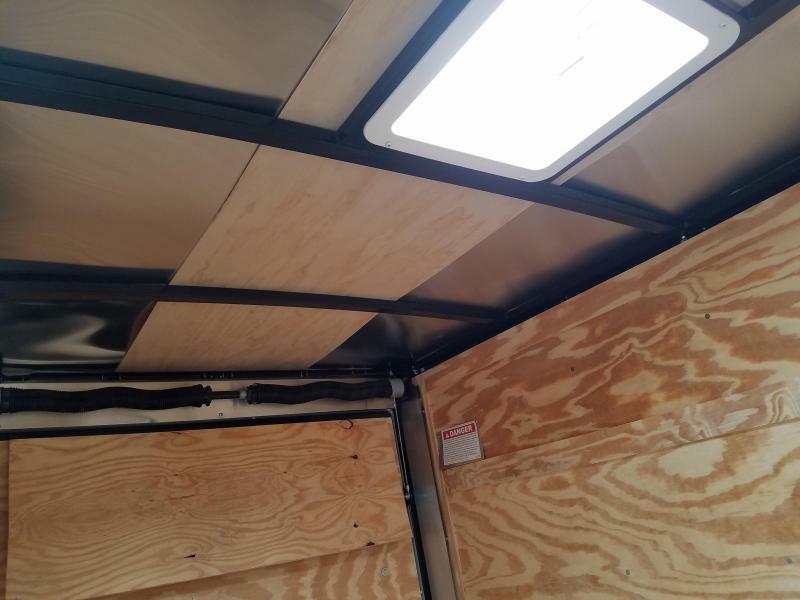 Please confirm features and price with a salesperson. 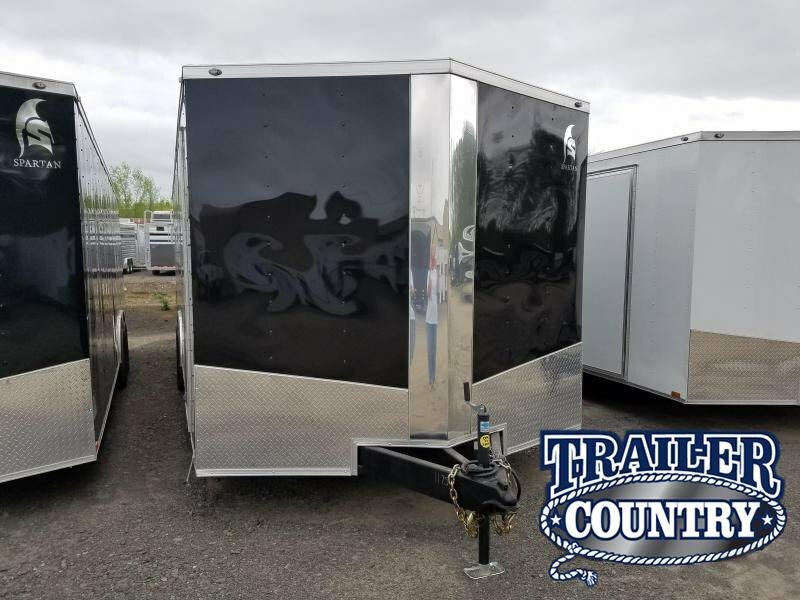 Advertised prices exclude applicable taxes, title, licensing, or options added at the dealership and subject to change without notice. 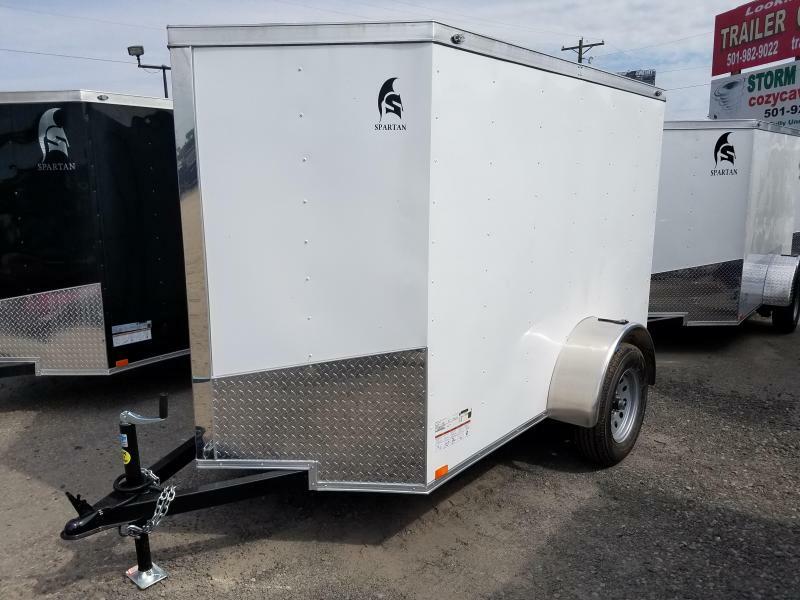 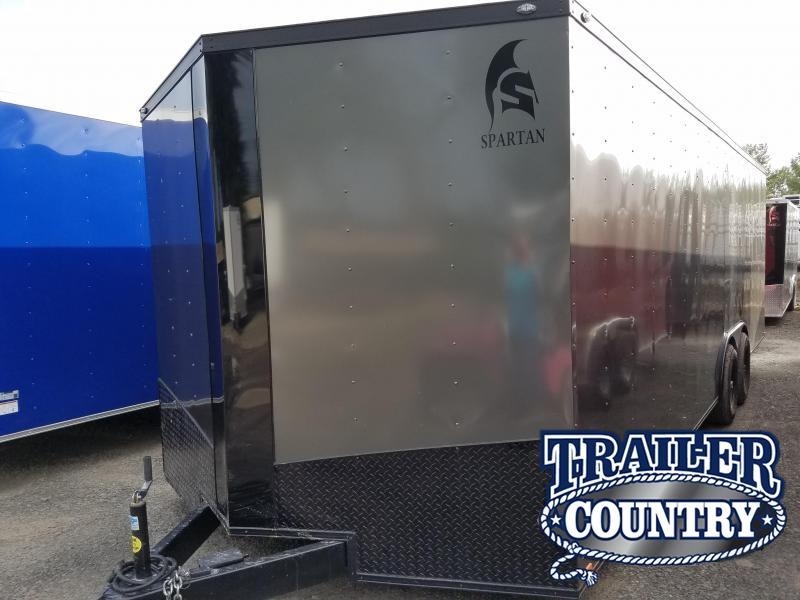 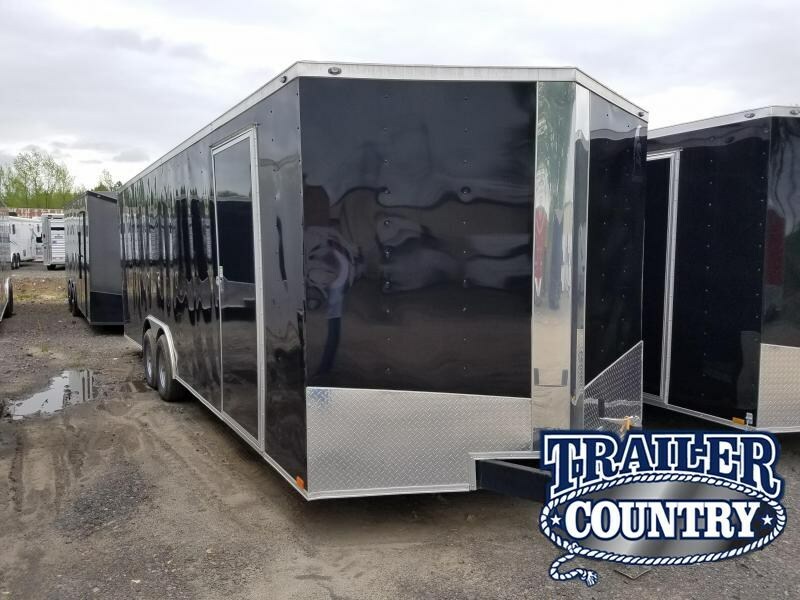 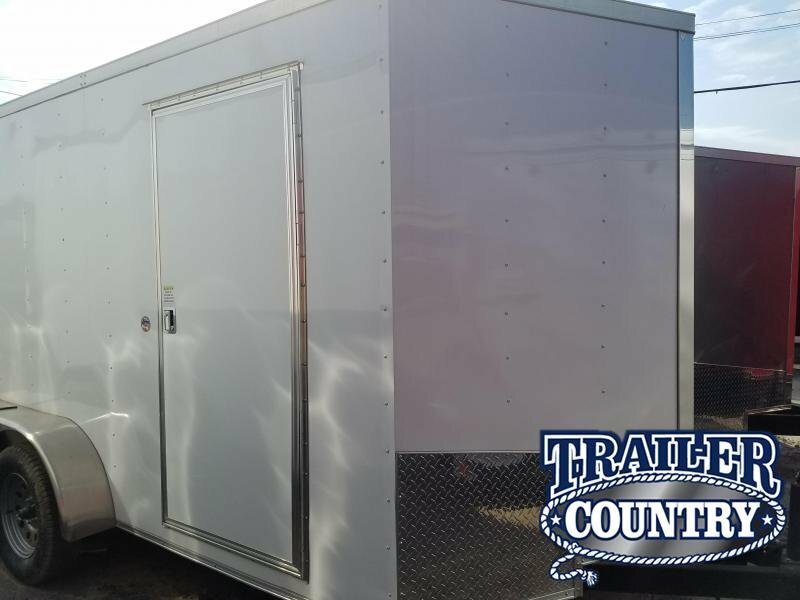 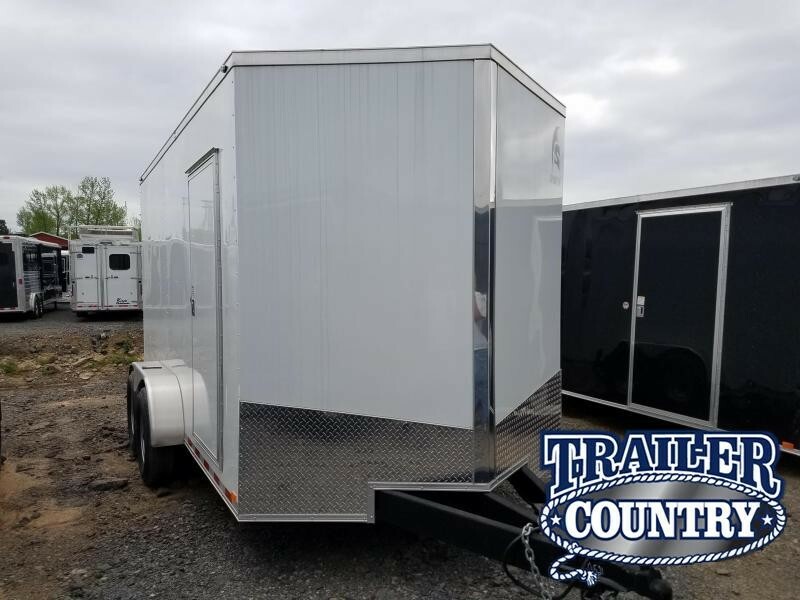 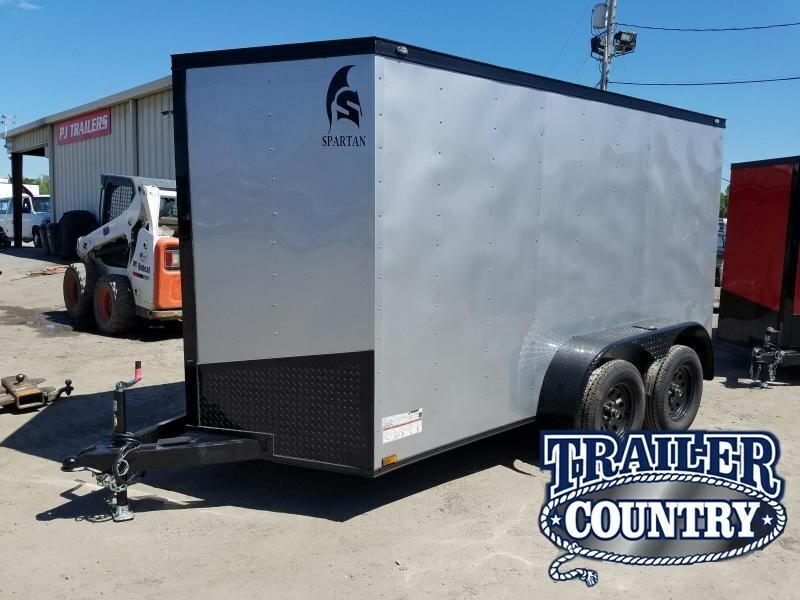 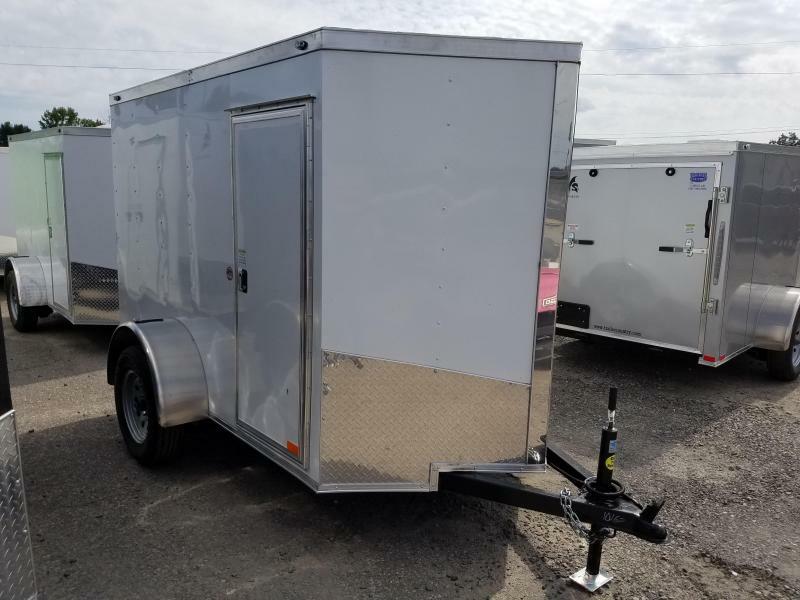 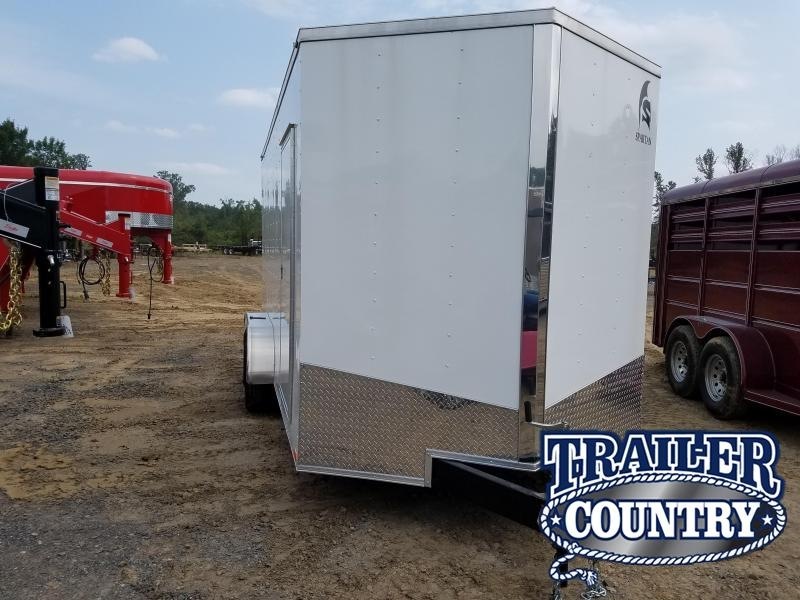 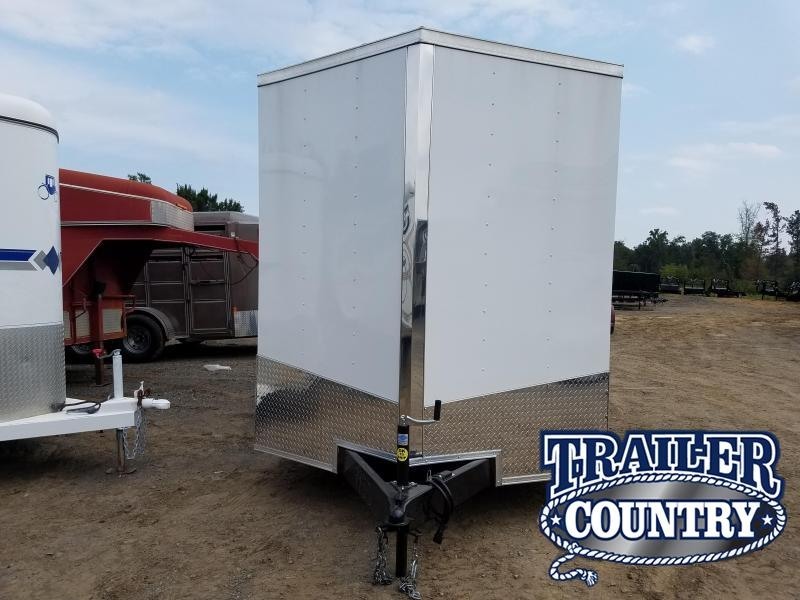 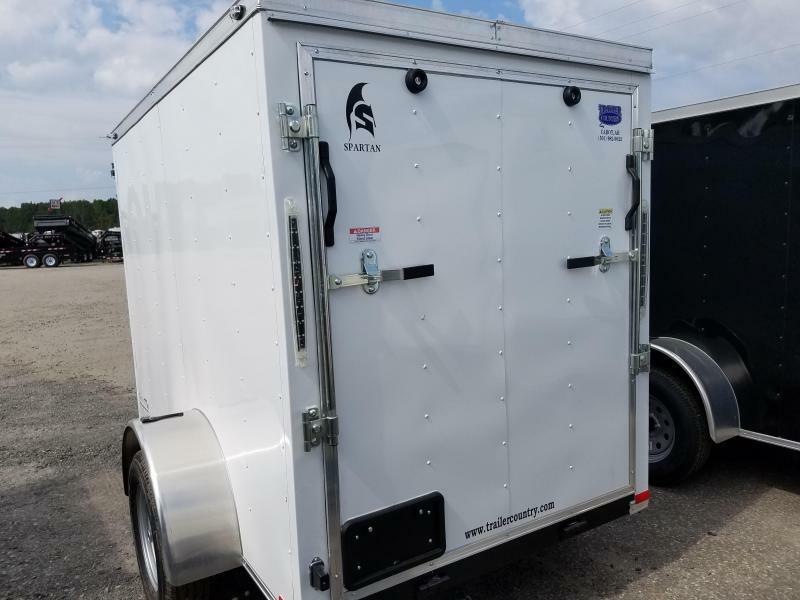 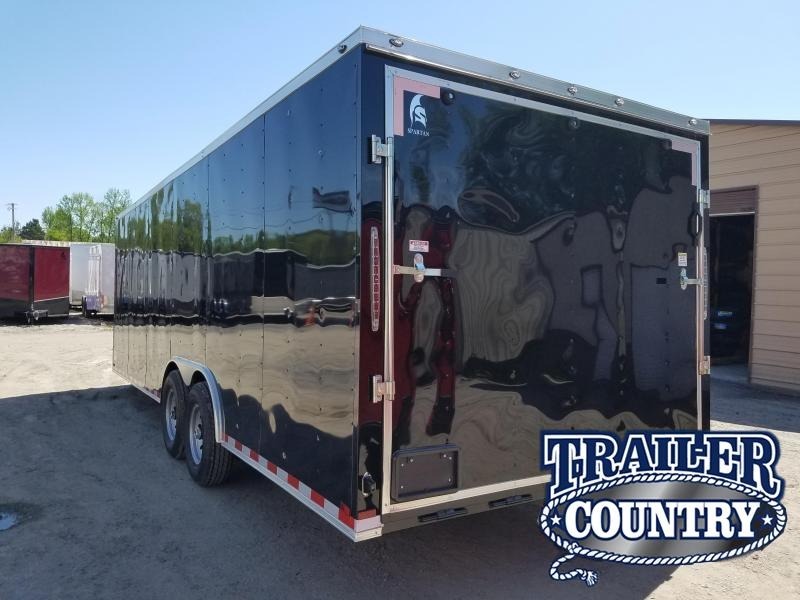 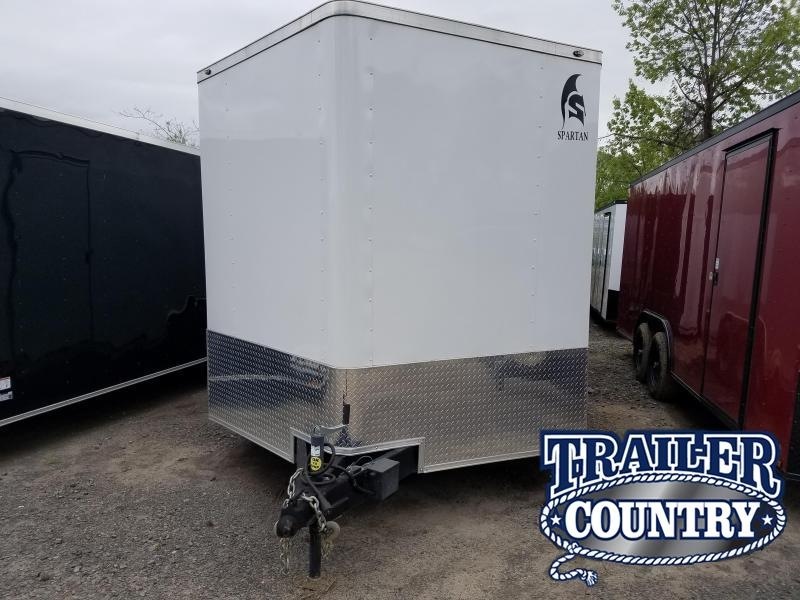 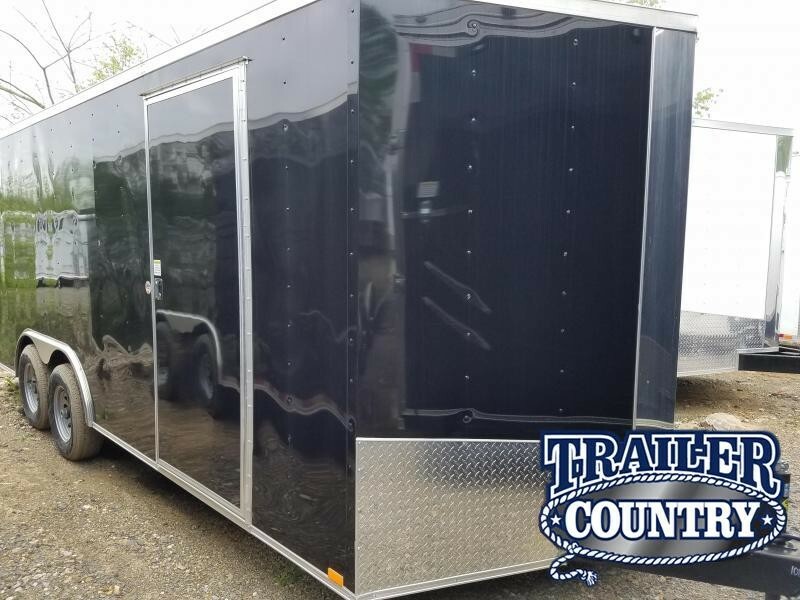 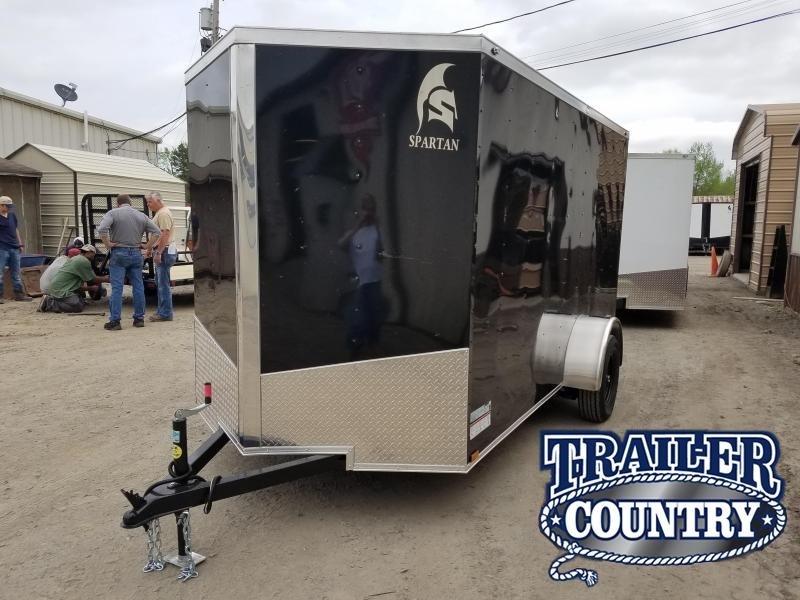 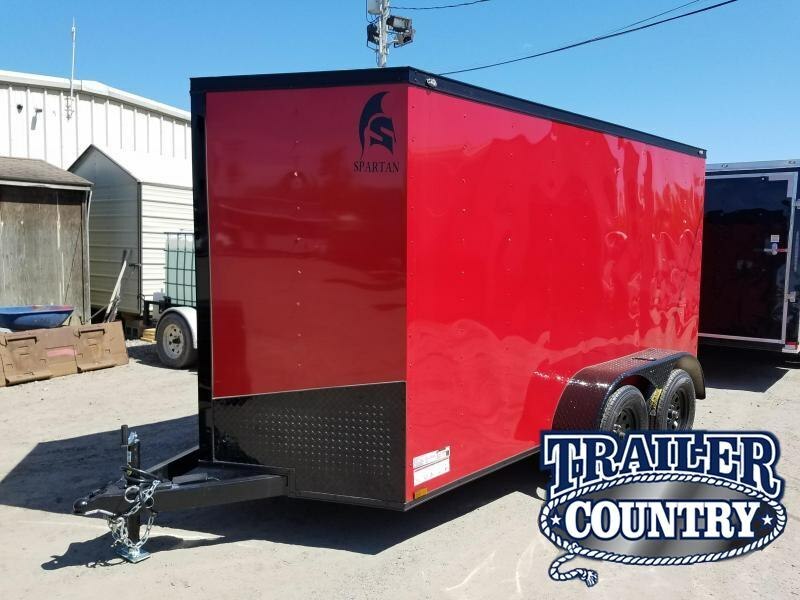 The photo displayed may be a representative photo of the same model trailer, not the actual unit advertised and may show optional equipment not included in the advertised price.